WHAT DOES OUR CROWN STAND FOR? - Our crown (design yet to be commissioned) is a symbol of achievement for the woman who has demonstrated to the world that she has the qualities that make her the "Queen of the Oceans" for a year: 'Miss Ocean.' At the actual moment that the crown is placed on the head of the highest scoring contestant, she takes on that mantle for a term of 12 months. 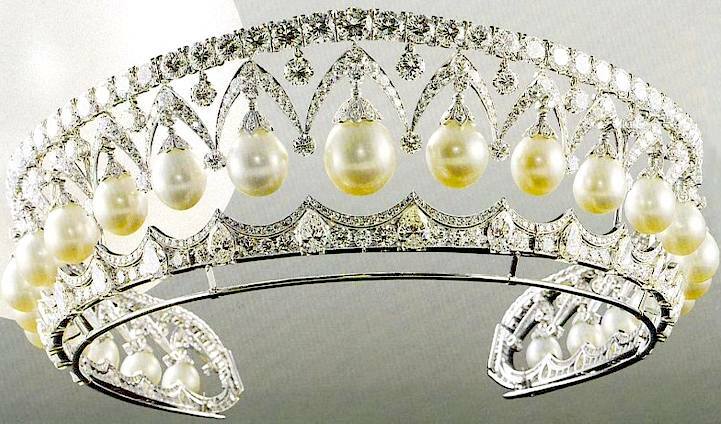 Click on the superb peal and diamond tiara above to learn more about some of the most famous (and expensive) crowns in the world. HELP SAVE OUR OCEANS - The sun sprays light beams across the ocean in a dazzling display, like the jewels of a crown on the head of our Miss Ocean. The sea is just like a crown, a beautiful resource that we need to cherish and protect. 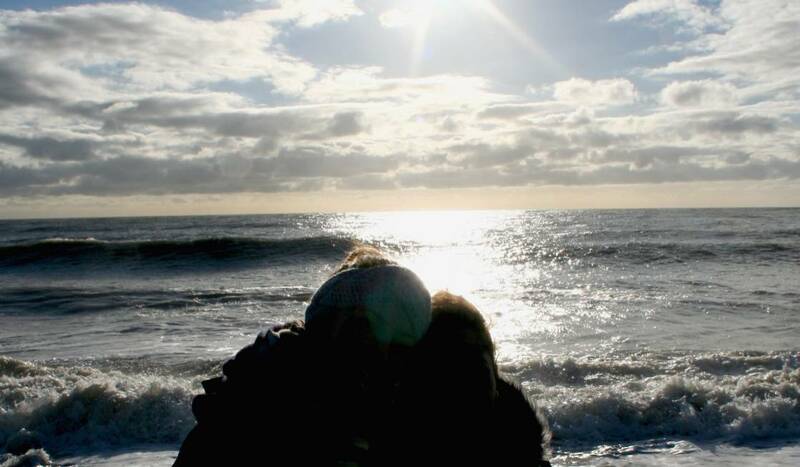 This is a picture taken from the Cuckmere Valley near Seaford in glorious Sussex one crisp December morning in 2014.
INTERNATIONAL CULTURAL EXCHANGE - The Miss Ocean 2016 event also promotes "friendship and good cultural relations with all nations," as being appropriate for the global society of the 21st century and a mutual understanding of the potential problems for planet earth - in a more general quest for a sustainable world, at peace with one another's circular economies. This is the aim of most advanced nations today - yet to be attained.